The Kardashian-Jenner-Wests Really Outdid Themselves This ChristmasExhibit A: Kris Jenner. What Do You Think Drake and Kris Jenner Text About?A recent Kanye West tweet has left us with questions. Kim Kardashian and Kylie Jenner Straddle Each Other’s Post-Baby Bodies for an AdYou know, sister stuff! And more in this week’s recap. Kris Jenner Does Not Get the Bike Shorts TrendSorry, Kim!! The Kardashians Attempt to Figure Out How to Hit a Ball in the AirAnd an “art-shaming” prank comes to an end, on this week’s recap. Last Night’s Keeping Up With the Kardashians Left Me Wailing Like a NewbornAnyone who has ever loved a dog or seen Marley and Me will be crushed by the plot line about the Kardashian family dog. Now We Know the Identity of the Smartest Woman on KUWTKIt’s not Kim. Or Kourtney. Or Khloé. It’s not even Kris. Will Kourtney Become the Next Rob?Plus, maybe Kylie should take her Stormi necklace off before filming a scene claiming she’s still pregnant. Kim Is Trying Very Hard to Make Keeping Up With the Kardashians InterestingShe’s discussing makeup on dead people while the show plods through a plot line about Khloé’s pregnancy weight gain. Kim, Kourtney, and Khloé Try Sister TherapyThis week’s Keeping Up With the Kontinuity Errors. Cardi B Hangs Out With The Kardashians, Is ‘a Part of the Rich People Club’Kim Kardashian gave Cardi B a tour of her home, and showed her new face filters on Instagram. The 16 Sweetest Mother’s Day Tributes From CelebsIncluding Oprah, Drake, and Amy Schumer. Kris Jenner Dropped a Major Announcement on Kylie Cosmetics’ Instagram“Hi dolls. Ready for me to takeover?” Yes. I Think About This a Lot: Kris Jenner’s 30th-Birthday Music VideoWatching it, which I did countless times during the first few months of my son’s life, was like entering an alternate universe devoid of anxiety. Kris Jenner Reacts Like Typical Mom to Khloé Kardashian Giving BirthShe’s the first Kardashian-Jenner to break their silence. Can You Keep Up With This Kardashian Bracket?I hope to be forgiven for pitting a minor and a dead person against one another. What a Wonderful and Secretive Season of Keeping Up With the KardashiansThe season-finale edition of Keeping Up With the Kontinuity Errors. Kris Jenner Really Has Lived a LifePlus, Khloé and Malika have a spat. On this week’s Keeping Up With the Kardashians recap. Kris Jenner Is Cool With Scott Disick Dating a 19-Year-OldPlus, Kourtney has an infestation issue. On this week’s Keeping Up With the Kardashians recap. 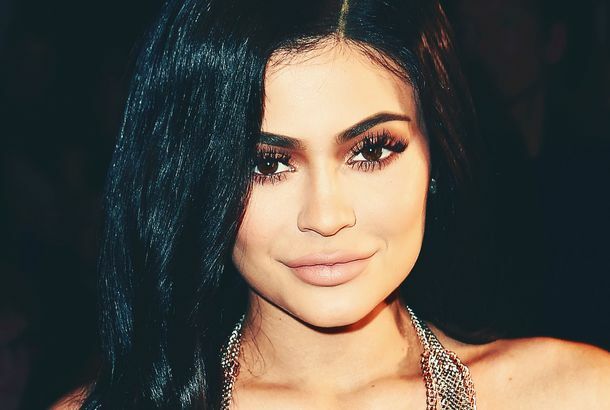 No One Knows What’s Going on With Kylie Jenner’s PregnancyThe tabloids are going insane. Will Kris Jenner Be Made Into a Diamond After She’s Dead?Let’s figure it out over this week’s Keeping Up With the Kardashian recap. Kim Kardashian West’s Will Includes a Good Hair ClauseSmooth, frizz-free hair forever. Khloé Kardashian’s Very Sweet, Very Genuine Pregnancy AnnouncementThis week’s Keeping Up With the Kardashians recap. The Last KUWTK Episode of the Year Had One Incredible SceneBlessed are we, for we’re shown some of the toughest entertainment soldiers being put through bootcamp. How Does Kris Jenner Choose Her Favorite Child?Find out, in this week’s Keeping Up With the Kardashians recap. Kim Kardashian Taught Her Sisters an Important Lesson About Gun ControlPlus, she stole a dog. On this week’s Keeping Up With the Kardashians recap. This Year the Kardashians Celebrated Christmas in OctoberWith Travis Barker and Nancy Kerrigan? Find out why, in this week’s Keeping Up With the Kontinuity Errors. 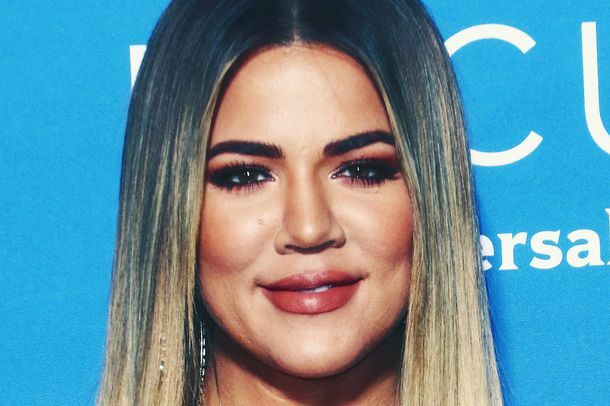 Has Khloé Typecast Herself As a Ball-Buster?This week’s Keeping Up With the Kontinuity Errors. Do We Need to Talk About Kourtney and Scott Again?On this week’s Keeping Up With the Kontinuity Errors, the answer is yes. The Kardashians Are Still Confused About Scott DisickIn this week’s Keeping Up With the Kontinuity Errors. The Kardashian Sisters Are Trying to Figure Out RelationshipsIn this week’s Keeping Up With the Kontinuity Errors. The Kardashian Sisters Do Not Excel at PranksThis week’s Keeping Up With the Kontinuity Errors. Everyone’s Working to Ease Kim Kardashian’s AnxietyThis week’s Keeping Up With the Kardashians recap.